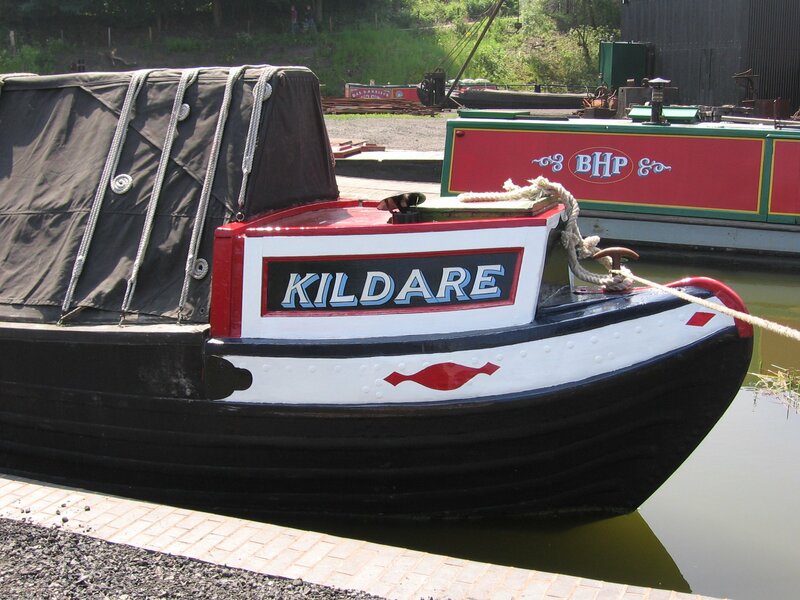 KILDARE is a butty, built in 1913 a cost of £190 in Braithwaites & Kirk’s yard at Hilltop West Bromwich and registered on 18th April. 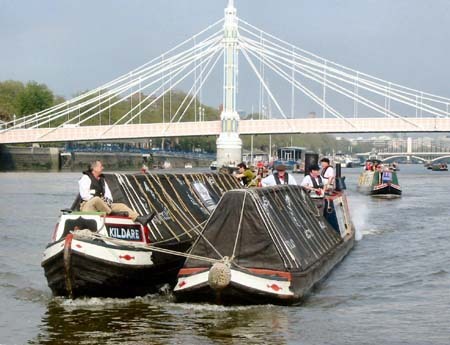 She was originally horse-drawn, as well as being towed by steamers and boats with diesel engines. 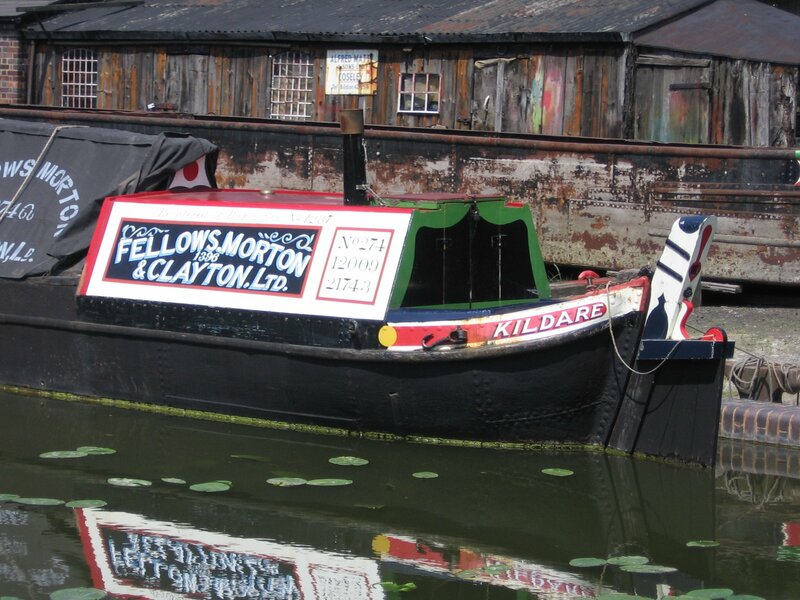 KILDARE was one of twenty four similar composite butties, built with wrought iron sides and elm bottoms, for Fellows, Morton and Clayton Ltd. She traded throughout the canal system, carrying a variety of cargoes. 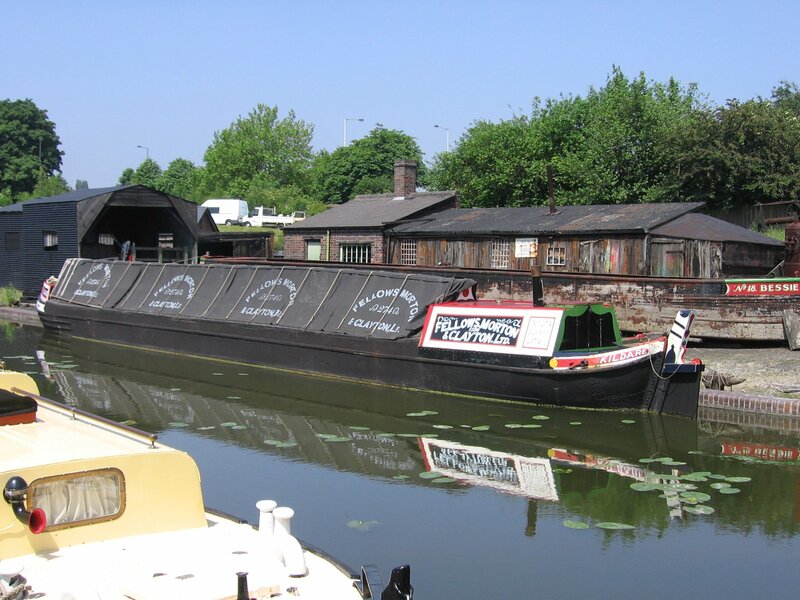 In October 1940, she was damaged at New Warwick Wharf, Birmingham. 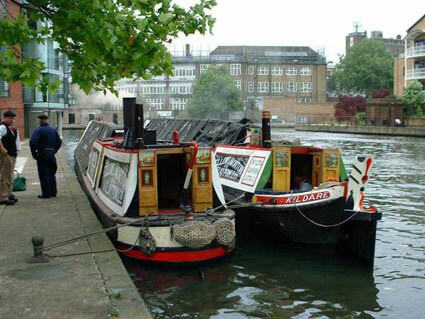 After repairs, she continued to trade until her sale to Ernie Thomas in 1948. 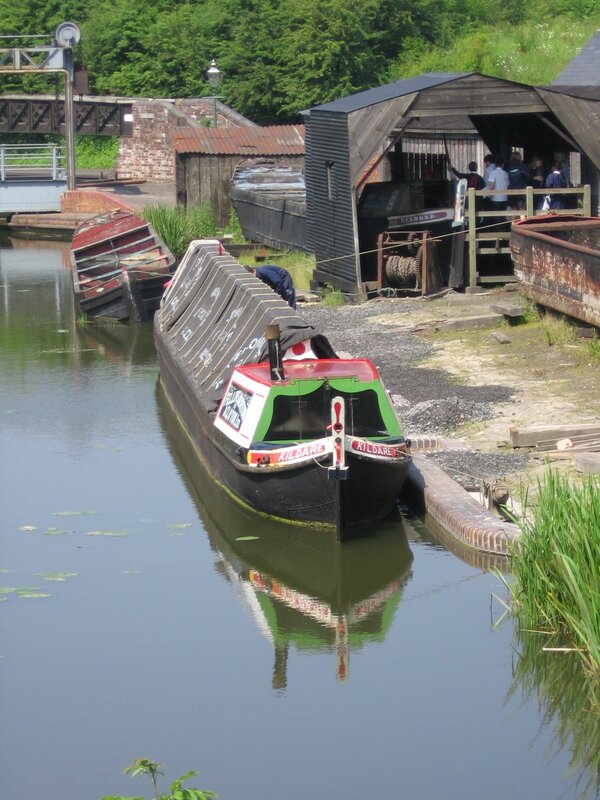 Some years later, she was bought by Willow Wren Canal Carrying Co, entering service in 1957 as Snipe. 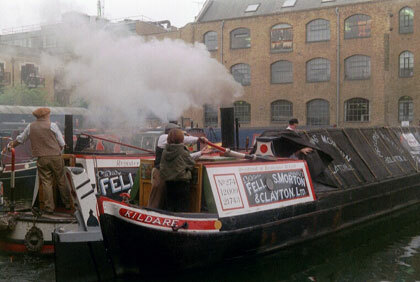 Records show her paired with motors GREBE, WIDGEON and SWAN. 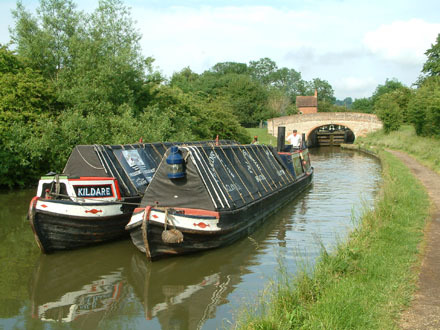 After two more changes of ownership, she reverted to her original name and became part of Warwickshire Fly Boat's fleet. 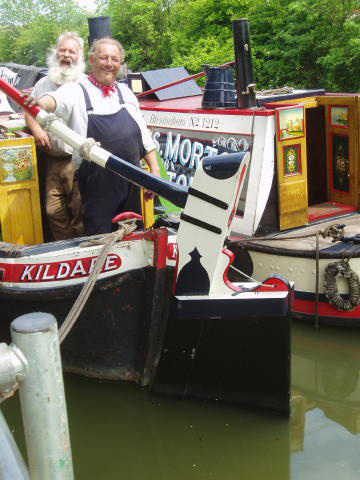 Fitted out as a camper, she was a familiar sight on the Grand Union canal. 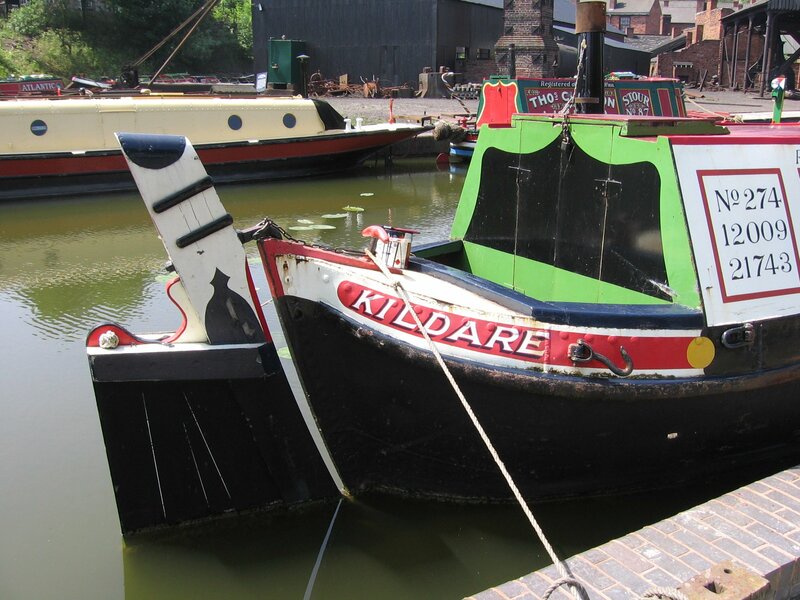 In September 1991, KILDARE was bought by the Black Country Living Museum, aided by Friends of President and a Science Museum grant. 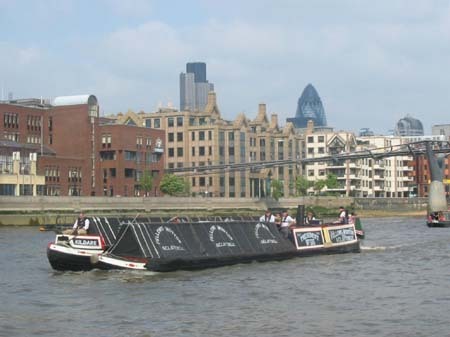 In early 1992, she was extensively renovated and returned to her original appearance. 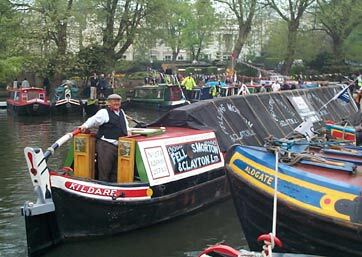 At some time, her wooden bottom had been replaced with riveted iron and her fore-cabin removed. 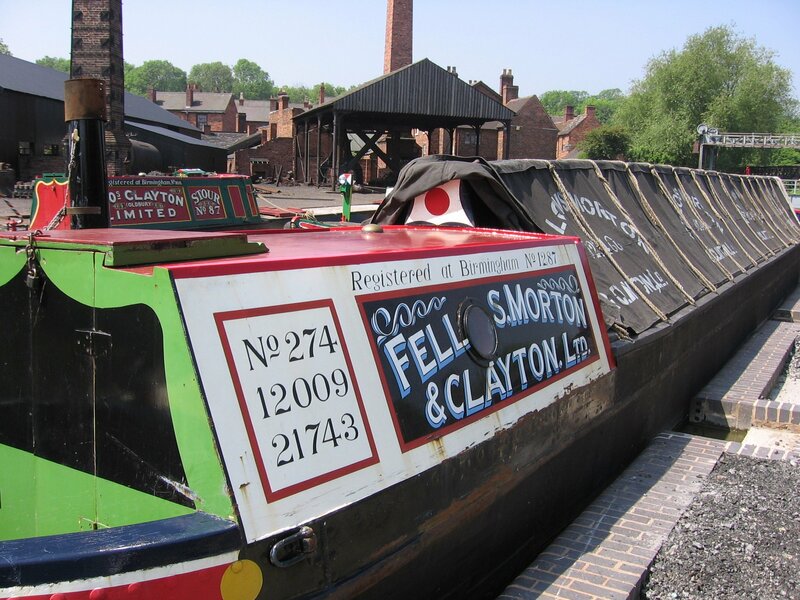 A new fore-cabin has now been built using traditional materials. 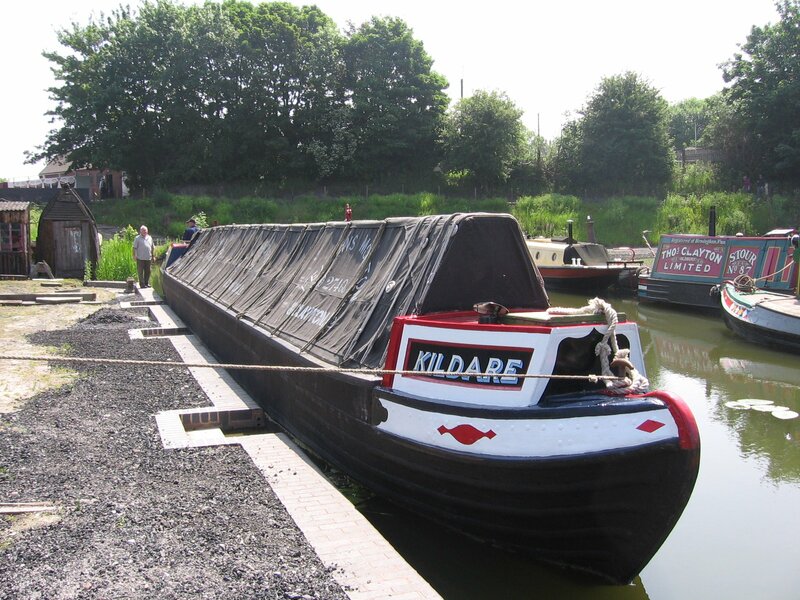 KILDARE, although outwardly resembling a fully clothed working narrow boat, has been fitted out to provide accommodation and support facilities for PRESIDENT. 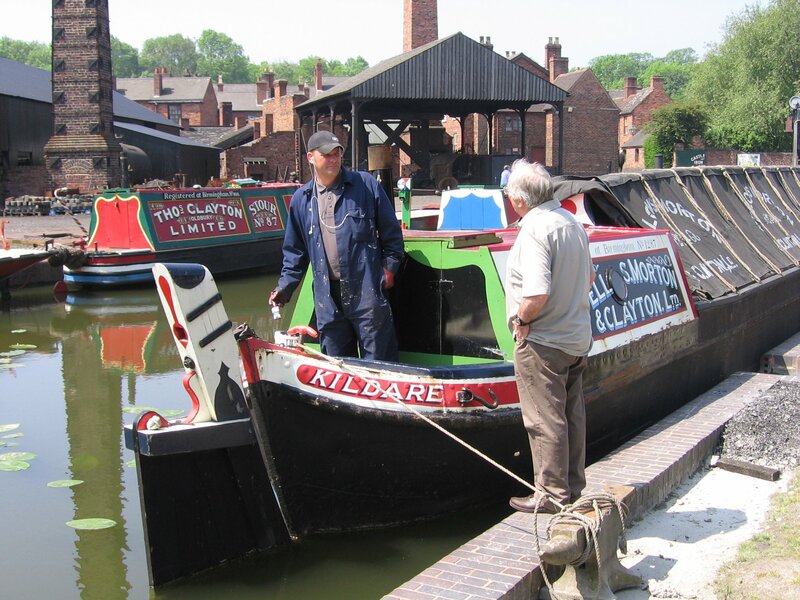 With the addition of camping style accommodation for the crew, work is happening to replace the iron bottom and footings on the hull, keeping alterations as close to the original as possible.